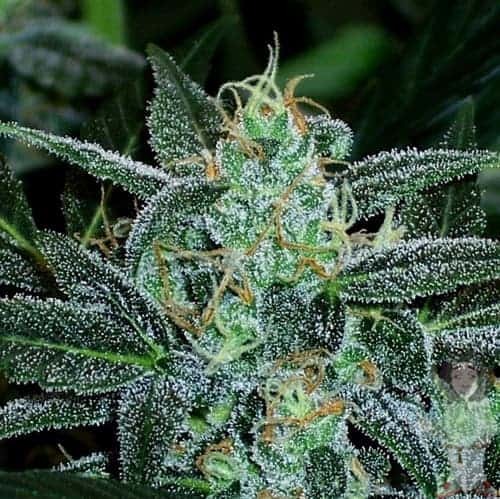 Purple Bubba, also called Purple Bubba Kush is a strain of Indica marijuana with light orange hairs and buds covered with forest green frost. 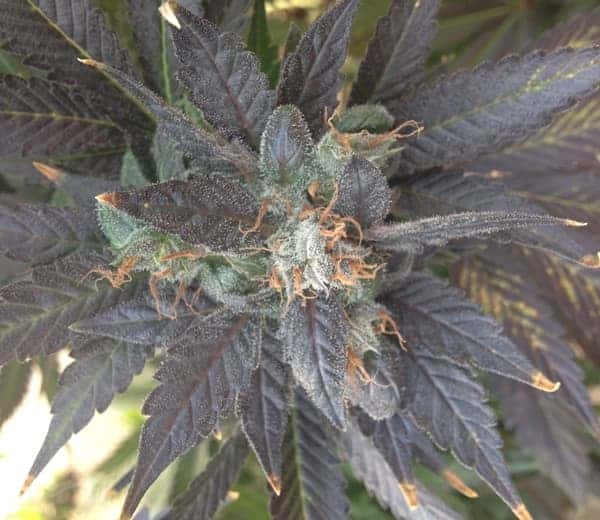 Its untrimmed leaves have a distinct bluish-purple tinge. Its onset is reasonably quick and lasting enough. 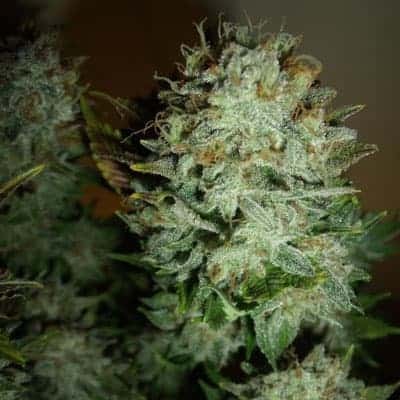 In order to avoid the dreadful couch lock and paranoia, first time or novice users should be extra careful about the dosage. 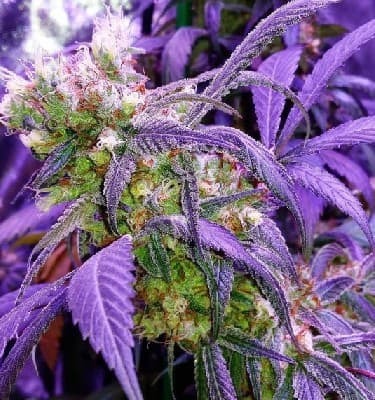 How to grow Purple Bubba Kush pot Plants? 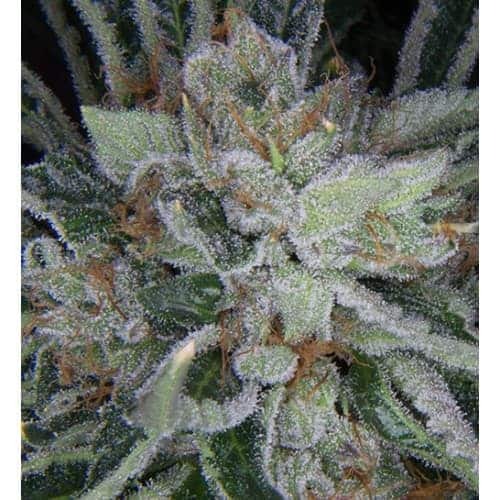 The grower should hang the mature buds upside down for around a week in an environment maintaining a humidity level of 50% and a consistently keeping a temperature of 700 F, and finally putting the dried buds in wide-mouthed containers, sealing them carefully, and preserving them at a temperature of 700 F and a humidity level of 60% to 65%. 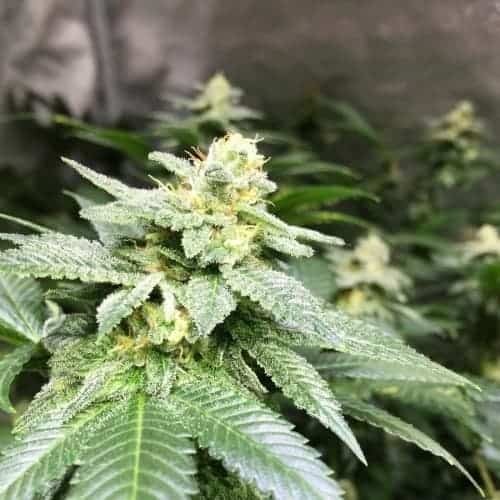 The plant grows well in an indoor setup as compared to the outdoor option as the conditions can be controlled and moderated as needed. Sta-Green Moisture Max Soil would typically suffice. The following configuration for lighting can be used. 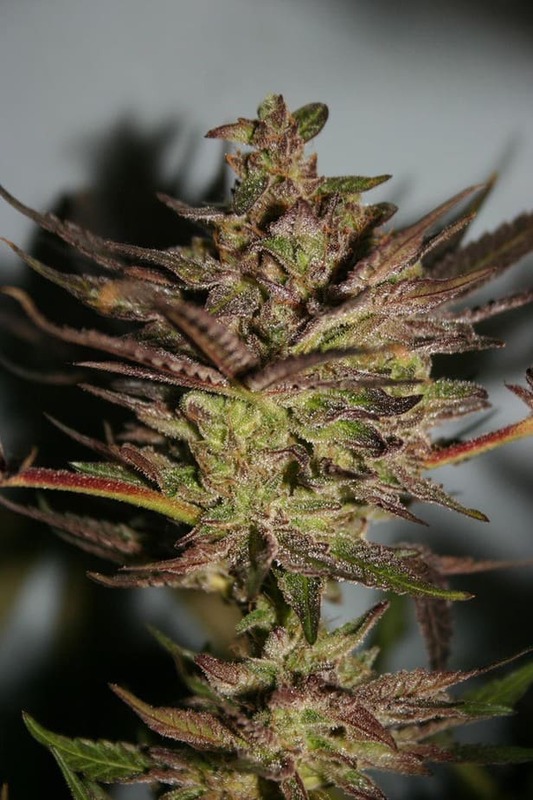 Purple Bubba Kush is ideal for recreational use in the daytime and also for the evenings. 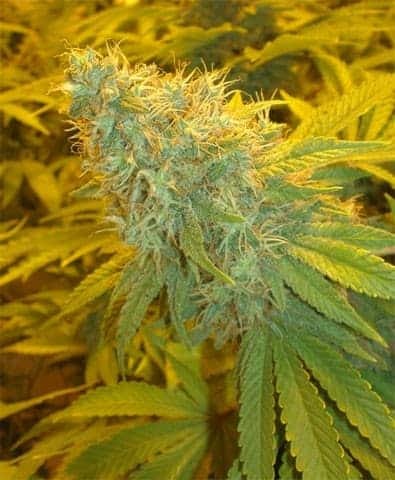 It induces cerebral euphoria, uplifts the mood, triggers giggles, makes one chatty and also boosts the appetite level of that person. 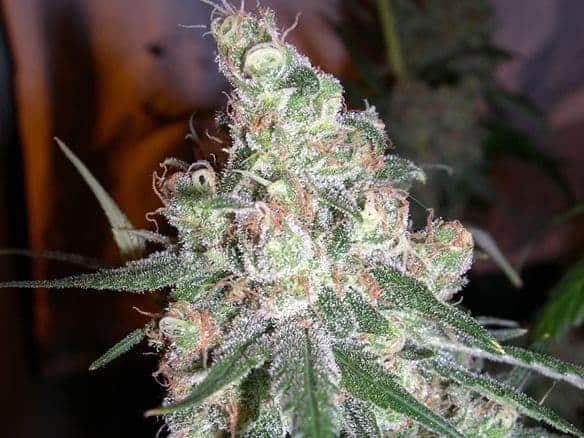 Additionally, it offers a feeling of relaxation, couch lock, and laziness. Application of higher dosage may lead to sedation and paranoia in the subject.